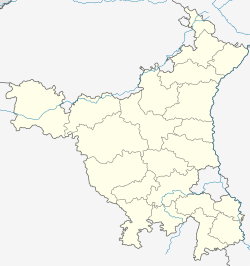 ↑ "District Faridabad". http://faridabad.nic.in/. Accessed April 2016.